Unheard of just a few years ago, content marketing is now a core part of the marketing arsenal. There are numerous ways to create and distribute your own written, filmed or infographic content, whether on your company blog, newsletter, magazine, microsite or social media channels. With our web content writing services in the UK, Scripsy can help you with all of them. Content marketing can be a cost-effective way to boost your profile and get your brand out there amongst the right people. It’s as accessible to start-ups as it is to big brands. After all, anybody can start a blog or YouTube channel and if you’re creative, build up a loyal online community. That’s not to say it’s easy. The upshot of the content boom is the sheer volume of information being produced. Some estimate as many as 4 million blog posts are written per day! With so much noise and competition, you need to be smart about how you do it, and the content writers you use to make sure your voice is heard. Content needs to be planned, well-produced, tailored for your target audience and distributed effectively. 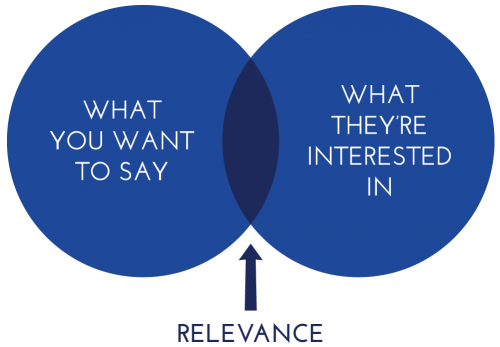 It’s important to find the balance between being interesting, entertaining and informative, but also relevant to your business. And avoiding the sales pitch at the same time! It’s about finding your own personal ‘niche’ that suits both you and your audience. Not sure where to start? Then we can work with you to develop your content strategy and a plan of action for moving forward. We’ll begin by looking at your business and marketing objectives, the audiences you want to reach and your brand values. From there, we’ll develop an outline of how you can reach your people and more importantly, engage with them. We can then help you develop and promote the content itself with top quality copywriting and PR expertise. Looking for web content writing services in the UK? Then get in touch to find out how content marketing could transform your business.